This metal hook is very suitable for everyone who likes it rough. 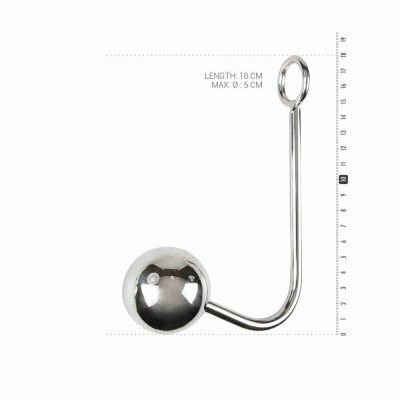 The hook is 100% made of metal, which makes it a strong and durable toy that can be combined with any type of lubricant. You can also cool the metal down or heat it up for an exciting Temperature Play session. The hook has two ends. 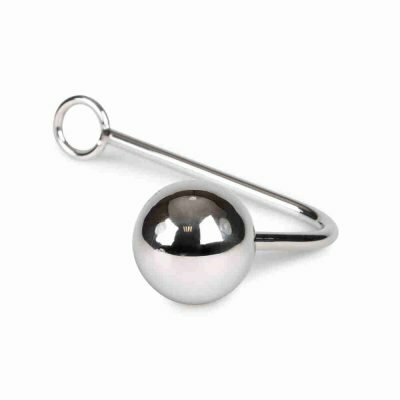 At one end there is a metal ball that can be anally inserted. The other end has a practical pull ring for a good grip during use.